Chillout, Australia… What’s better than one Ministry Of Sound giveaway? Only TWO Ministry Of Sound giveaways!? The iconic Chillout Sessions compilation is back for its 19th iteration, once again bringing with it your official soundtrack for a long, lazy, chilled out summer. As always, the masters at Ministry Of Sound have brought together a collection of swoonsome numbers to relax by; by the pool, by the beach, on the road, under the mistletoe… maybe even under the doona. The two disc collection (tracklist below) brings together a host of your favourite chilled anthems from both Australian and international talent. And spectacularly, thanks to the team at Ministry Of Sound, we’re giving you the chance to win one of TEN copies right here. Head to our contact page (HERE). Fill in your full name and email address in the spaces provided. In the ‘Subject’ box, place ‘Chillout, It’s A Giveaway’ and in the ‘Comment’ box we’ll be needing your full postal address in the event that you win. The competition will close at 10:00pm AEDT on Friday December 23, 2016. Only one entry per residence and email address will be accepted. Open to Australian entries only. Winners drawn entirely at random. Winners’ first names, suburbs/towns and states will be published on the site on Christmas Eve (Saturday December 24, 2016). 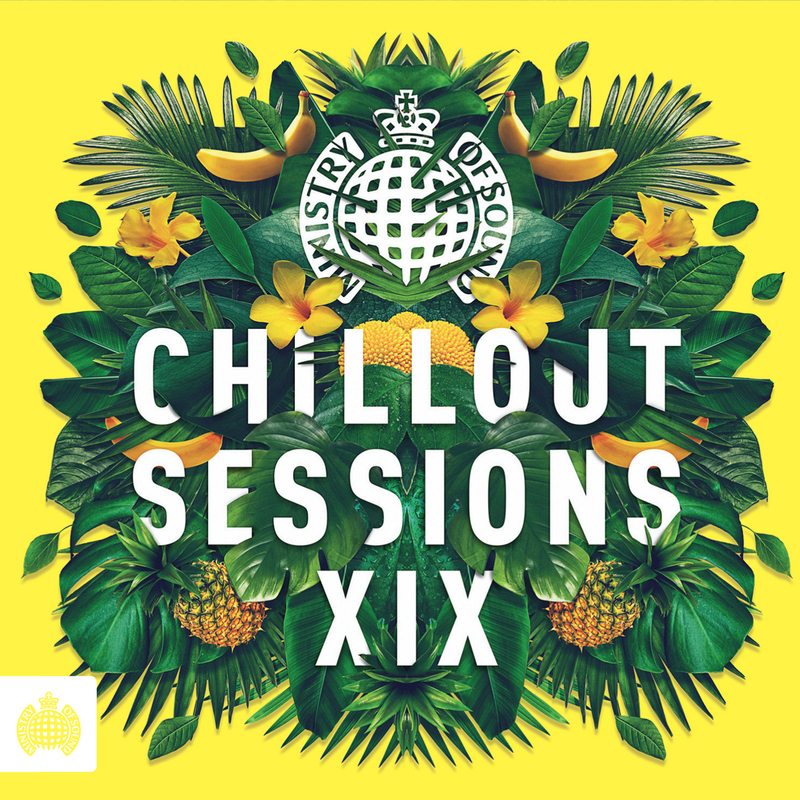 TEN lucky readers will each receive a copy of the fresh new Ministry compile ‘Chillout Sessions XIX’, with massive thanks to the team at Ministry Of Sound Australia. Remember, we’re a little finicky when it comes to your privates, so we’ll make sure nobody gets their hands on them except for our inbox. They’re used solely for the purposes of prize distribution should you win. Good luck! 04. The Meeting Tree – Life Is Long : Slow Down! Yes, TEN copies of ‘Chillout Sessions XIX’. But if that’s not spectacular enough, get this… we’ve got ANOTHER FIVE copies to give away over on our FACEBOOK page! Best of luck!